TrendForce is predicting yet another slow year for tablets as the phablet is becoming a popular alternative for replacing aging tablets. Tablet manufacturers continue to struggle in the face of slowing sales across the board. 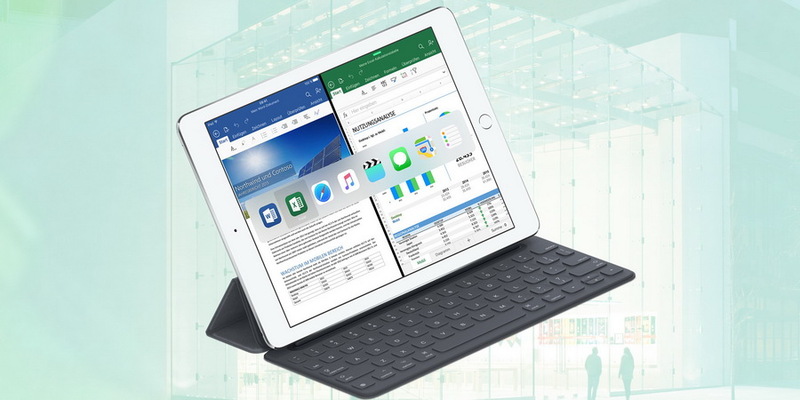 According to market analysts from TrendForce, tablet sales throughout the 2016 calendar year have fallen by 6.6 percent YoY to 157.4 million units. The data defines "tablet" as models with 7-inch 1024 x 600 resolution displays or greater. As for the current 2017 calendar year, TrendForce is anticipating another 6 percent drop in worldwide sales to 147.8 million units. The source points to waning consumer interest in new tablets and that most consumers would prefer to spend the money on 5.5-inch smartphones or larger instead. Phablets, for example, are still popular in Asia and could be eating into sales of new dedicated tablets. The current top three tablet suppliers are Apple, Samsung, and Amazon with no changes expected in the near future according to estimates. Together, these three companies control over 50 percent of the tablet market share. A few manufacturers like Amazon and Huawei are expected to ship slightly more units this year compared to last while most others should see declines.